Munnar is a town in the southwestern state of Kerala, India, situated around 1600 m above sea level, in the Western Ghats range of mountains and is a hill station. 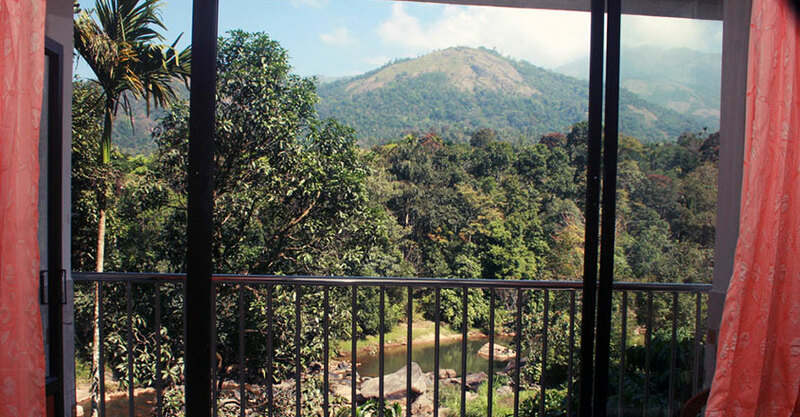 The name Munnar is believed to mean "three rivers", referring to the location at the confluence of the Muthirapuzha, Nallathanni and Kundala rivers. Munnar town is situated on the Kannan Devan Hills village in Devikulam taluk and is the largest panchayat in the Idukki district in Kerala having an area measuring nearly 557 km². The region in and around Munnar varies in height from 1,450 meters (4,760 ft) to 2,695 meters (8,842 ft) above mean sea level. The temperature ranges between 5 °C (41 °F) and 25 °C (77 °F) in winter and 15 °C (59 °F) and 25 °C (77 °F) in summer. 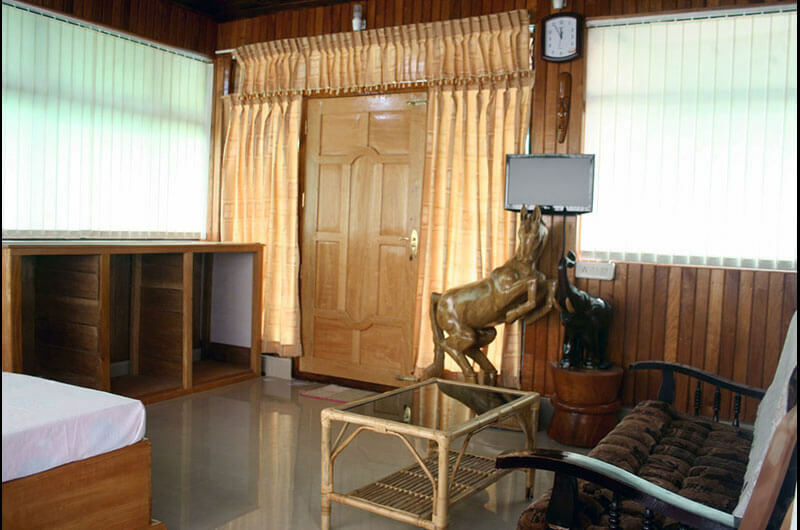 River rock homestay offers a comfortable stay in a calm and scenic surrounding of Idukki.The home is elevated in order to get a panoramic view of the lush green plantations and the poetic rocky river. 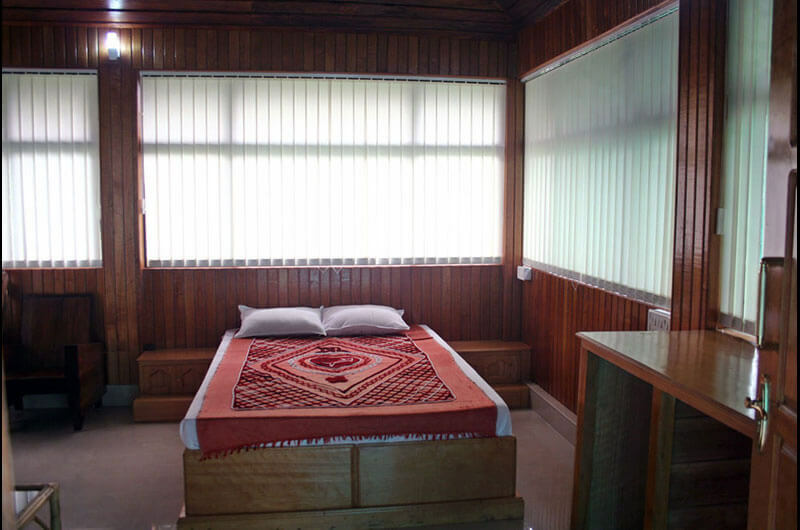 Double Room that is available for guests is fully-furnished with internet access. 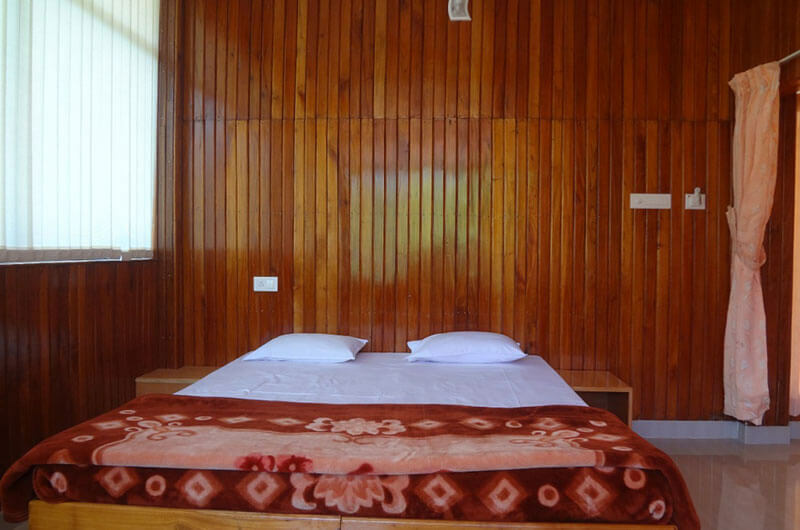 Hot water showers in attached bathAmple parking spaceTravel assistance, Itinerary for sightseeing, Taxi arrangements. Kitchen facilities with basic requirements.